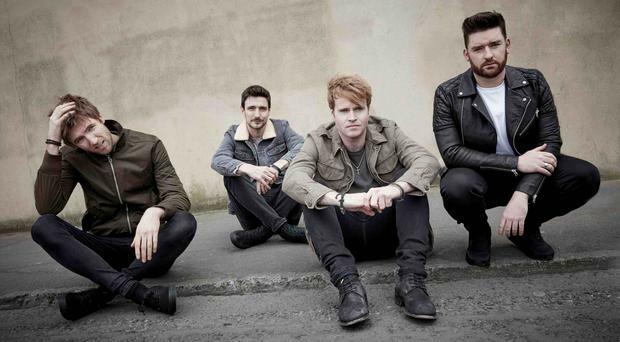 Irish rockers Kodaline have been added to the line up for this summer's gigs at Custom House Square in Belfast. The All I Want hitmakers will perform at the city centre venue on Thursday, August 23, with support from Scottish singer Lewis Capaldi. Tickets go on sale from Friday, March 2 at 9am and are priced at £27.50 plus booking fee. Kodaline’s debut album, In A Perfect World, has sold over a million copies worldwide.